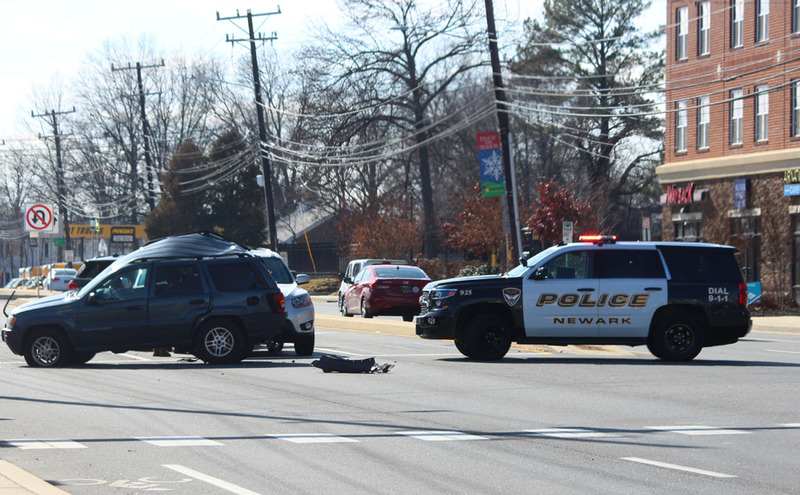 Newark – On Tuesday, February 13, 2018, at 1:43 p.m., the Newark Police responded to a motor vehicle collision that involved 5 vehicles and a vacant building, according to Sgt. Gerald J. Bryda. 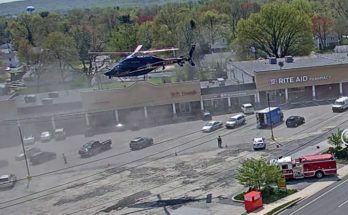 The collision began on South Main Street in the area of Murray Road. 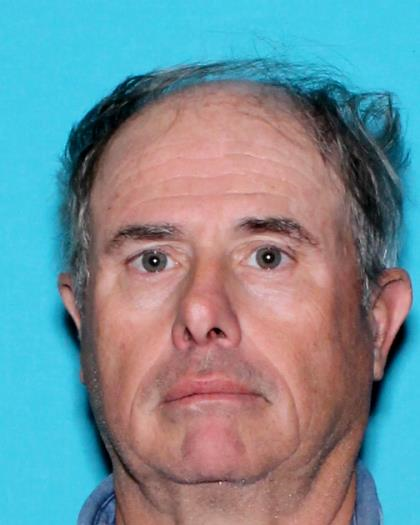 A Dodge Ram, driven by Frederick Downs, was traveling Northeast in the left lane. Downs was following several other vehicles at the time. 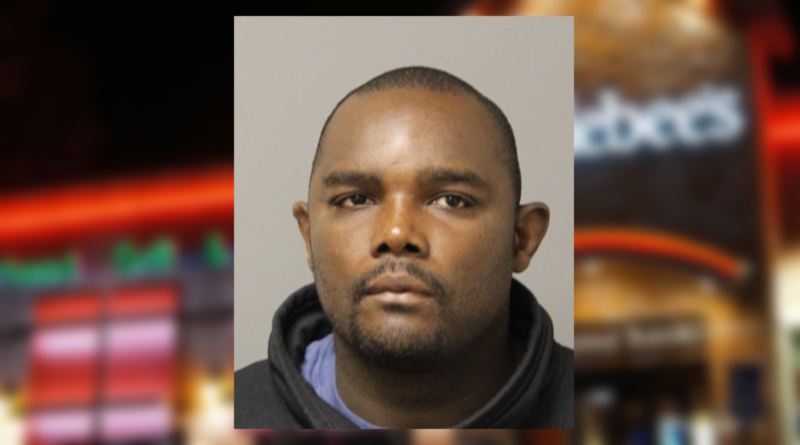 Bryda said Downs then ran into the back of a 2014 Jeep Cherokee, who in turn, was pushed forward into the back of a 2016 Honda CRV. 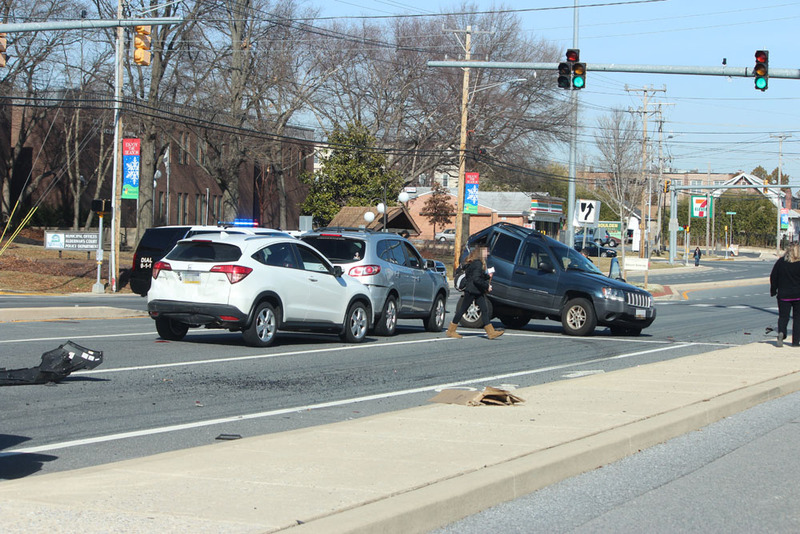 The CRV was pushed into a left turn lane, struck a curb, then ran into the back of a silver 2011 Hyundai Sante Fe, who was stopped at a red light. 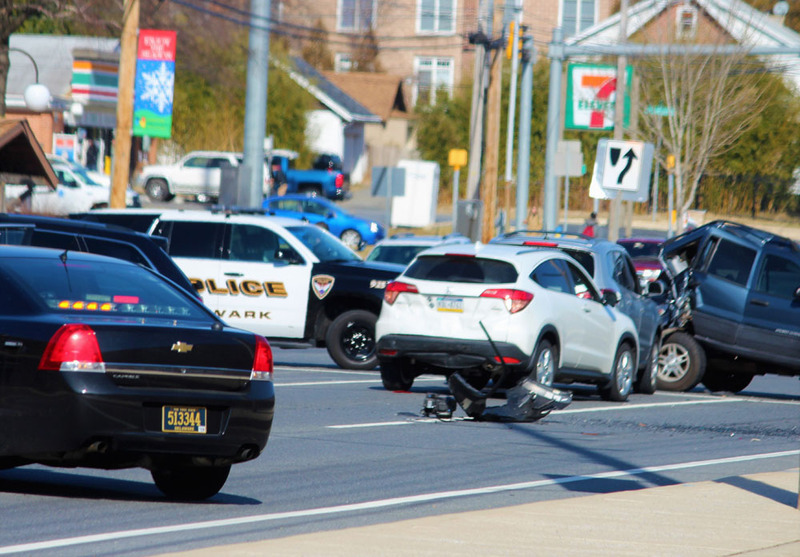 The Ram continued to push the Cherokee into the right lane of South Main Street and into the bike lane and struck a curb, according to Bryda. The Cherokee hit the curb and spun out. The Ram continued past that Cherokee, continuing Northeast on South Main Street in the right lane. 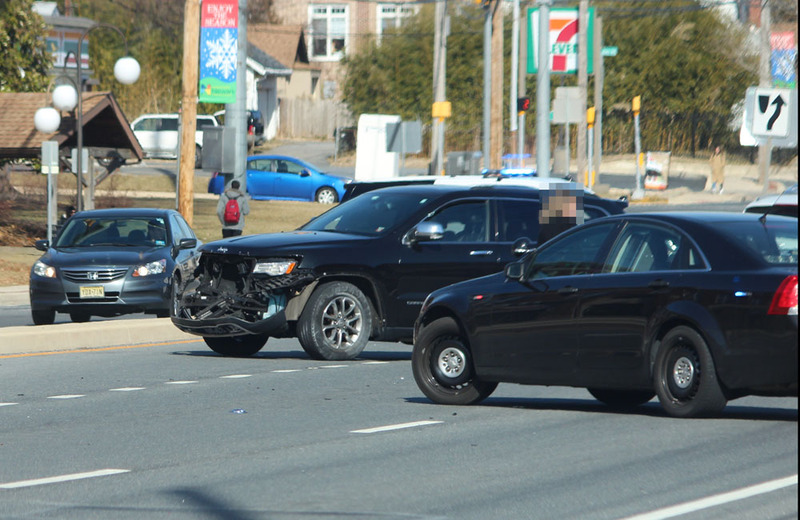 The Ram then struck a 2004 Cherokee in the right lane, that was stopped at the red traffic light at Veterans Lane. The impact from that collision caused the Ram to run over the sidewalk and into the Park and Shop shopping center. 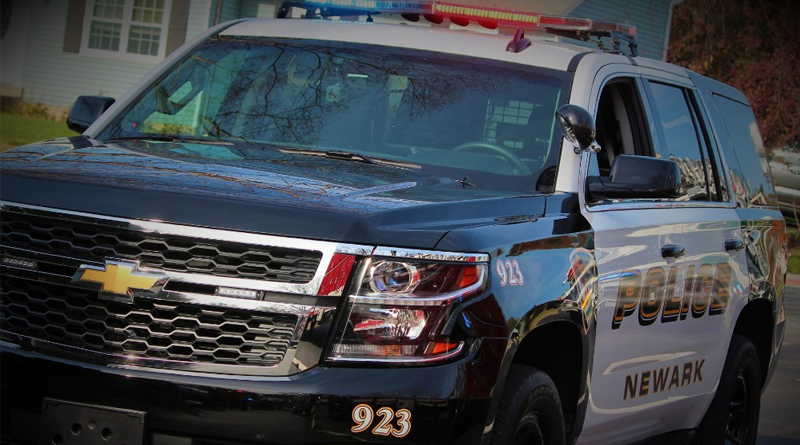 The Ram continued through the shopping center parking lot and struck a vacant building at the corner of South Main Street and Apple Road. 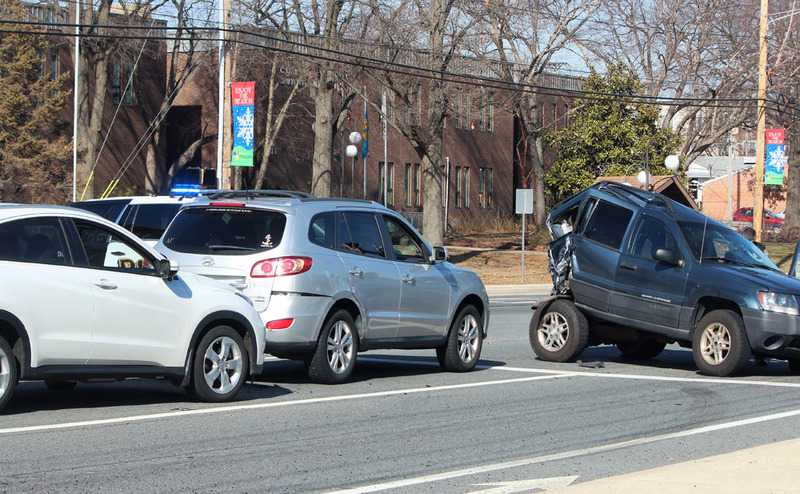 A 49-year-old female driver of the 2004 Cherokee was transported to Christiana Hospital with minor back and neck pain. 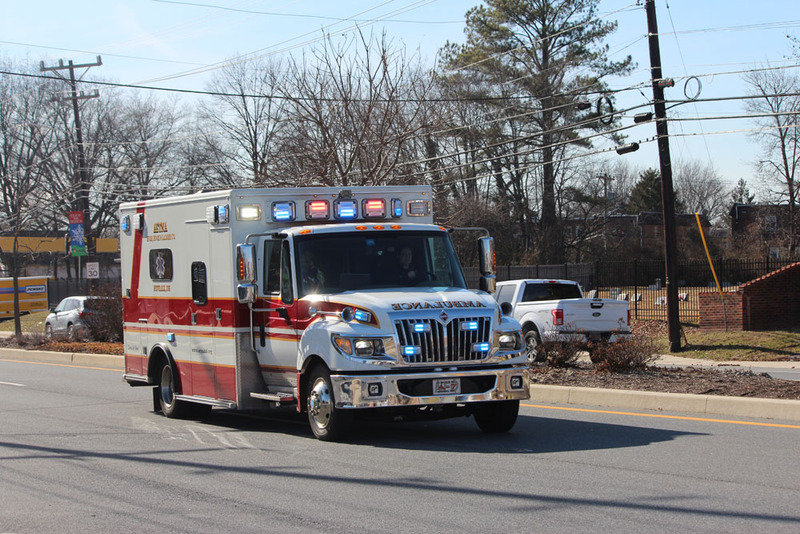 A 62-year-old female passenger in the Ram was also transported to Christiana for chest pain. 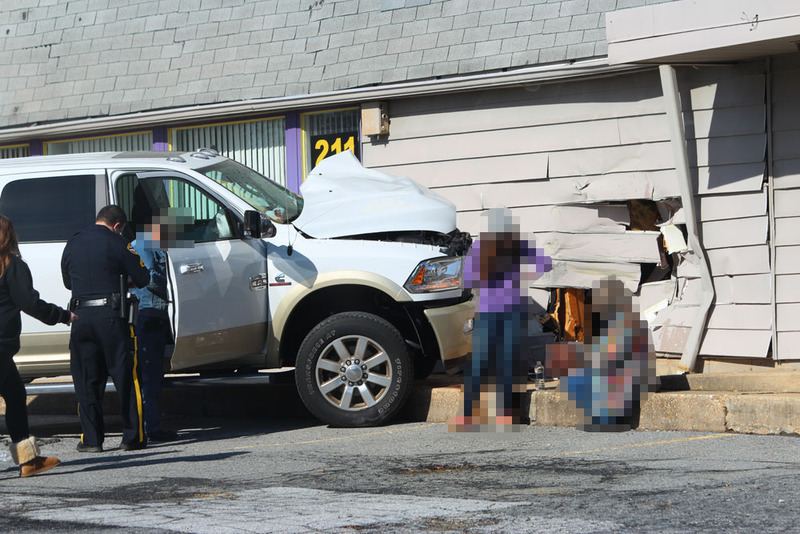 The driver of the Ram, Frederick Downs, was cited for Driving under the Influence of Drugs/Alcohol and Inattentive Driving. 4 vehicles had to be towed from the scene due to damage. The Building that was struck had a large hole in the side of it and was later secured by the Landlord. Anyone with information regarding this incident should contact Cpl. Vernon at RVernon@newark.de.us or 302-366-710 ext. 3452. 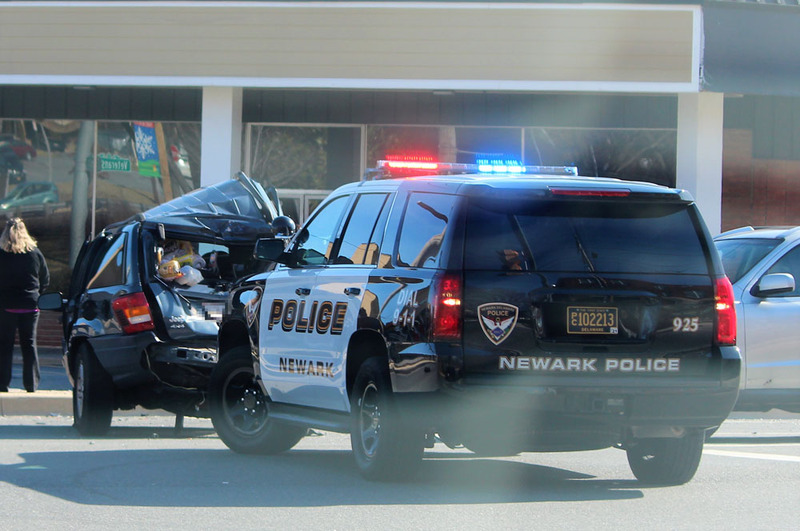 Newark – Just before 1:00 this afternoon Newark Police, along with rescue crews from Aetna Hose, Hook, and Ladder responded to South Main Street for reports of a vehicle crash involving multiple vehicles. Upon arrival, officers found at least four vehicles with heavy damage. Four additional vehicles were near the wrecked vehicles but it’s unclear if they were involved in the accident. At least one patient was transported to the hospital. That patient was transported with a trauma alert called. South Main Street was closed between Park Place and Apple Road for approximately an hour.